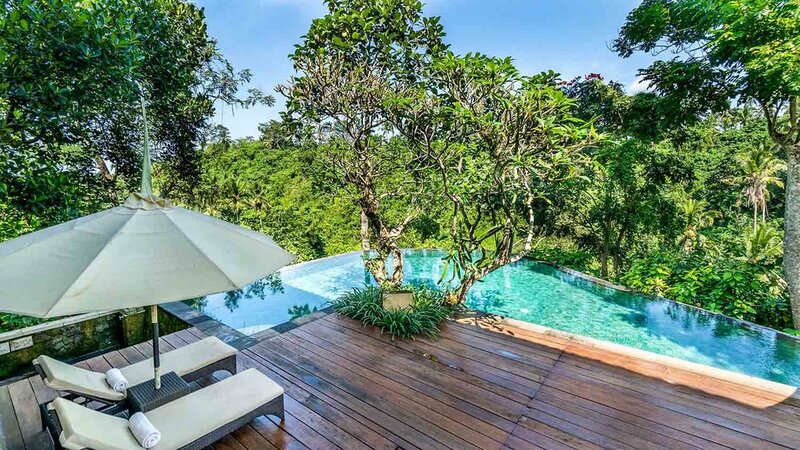 Located on Ubud’s famous Juwuk Manis walk lays the brand new Solo Villas Resorts & Retreat. Surrounded by plush rice fields and coconut trees sweeping in the cool breeze, you will forget that you are only a 10-min. walk from the vibrant streets of Ubud’s city centre. Shopping, restaurants, and some must-see sights are just a short walk away. Bali Wirsana Hotel is the right choice for visitors who are searching for a combination of charm, peace and quiet, and a convenient position from which to explore Sanur. It is a small, comfortable hotel, situated in the Sanur. The staff in Bali Wirasana offer an attentive, personalized service and are always available to offer any help to guests. Bali Nusa Villa is a brand new villa in Nusa Lembongan. Bali Nusa Villa is only 100 meters from Mushroom Beach, Bali Nusa VIlla offering an quite and comfort accommodation with outdoor swimming pool, poolside restaurant, free WiFi, and daily housekeeping. With affordable price, Bali Nusa Villa is one of the best choice for your holiday accommodation in Nusa Lembongan - Bali. Located at Jungutbatu - Nusa Lembongan, Puri Nusa Leombongan is perfect place to spend your holiday at beautiful Nusa Lembongan.Puri Kirana Nusa Lembongan offers 13 cottages and 2 solid house to accommodate your holiday at Nusa Lembongan - Bali. Enjoy comfort and quite rooms with air conditioning, private terrace, and beautiful garden. Puri Kirana Nusa Lembongan offers facilities that will pampering your holiday such as big swimming pool, breakfast in room, and yoga class by Serenity Yoga. Located at one of the beautiful Nusa Lembongan island, The Nicho's Bungalows & Villas offers great value accommodation to pamper your holiday in Nusa lembongan. The Nicho's Bungalows & Villas is very close with Mushroom Beach and local restaurants. Offers 2 swimming pool and great location, The Nicho's Bungalows & Villas is the perfect choice for your holiday.